Carl Menger’s methodology has been described as essentialist. Rather than building artificial models that mimic some attributes or outcomes of an economic process, Menger sought to understand the essential characteristics of phenomena like value, price, and exchange. As Menger explained to his contemporary Léon Walras, Menger and his colleagues “do not simply study quantitative relationships but also the nature [or essence] of economic phenomena.” Abstract models that miss these essential features — even if useful for prediction — do not give the insight needed to understand how economies work, what entrepreneurs do, how government intervention affects outcomes, and so on. 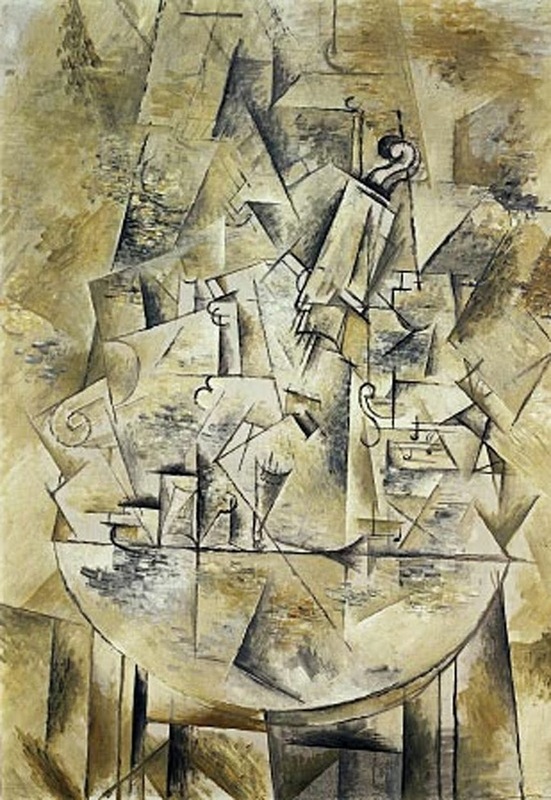 Picasso characterized the arbitrariness of representation in his Cubist paintings as resulting from his desire for “a greater plasticity.” Rendering an object as a square or a cube, he said, was not a negation, for “reality was no longer in the object. Reality was in the painting. 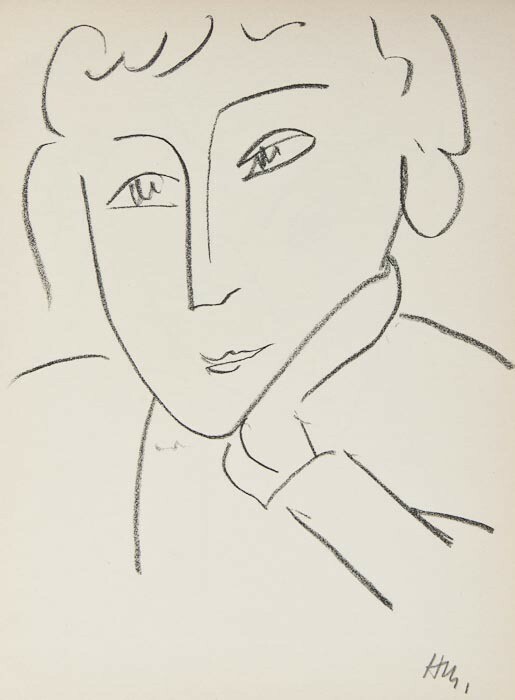 When the Cubist painter said to himself, ‘I will paint a bowl,’ he set out to do it with the full realization that a bowl in a painting has nothing to do with a bowl in real life.” Matisse, too, was making a distinction between real things and painted things, and fully understood that the two could not be confused. But for Matisse, a painting should evoke the essence of the things it was representing, rather than substitute a completely new and different reality for them. In contract to Picasso’s monochromatic, geometric, and difficult-to-read pictures, Matisse’s paintings were brightly colored, based on organic rhythms, and clearly legible. For all their expressive distortions, they did not have to be “read” in terms of some special language or code. Menger’s essentialism is concisely described in Larry White’s monograph The Methodology of the Austrian School Economists and treated more fully in Menger’s 1883 book Investigations Into the Method of the Social Sciences. 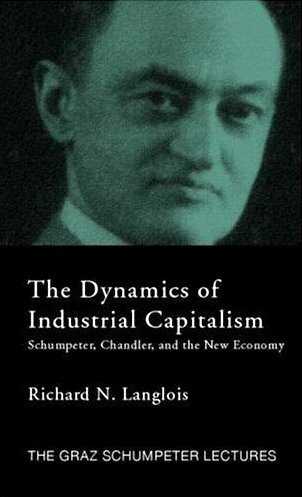 For more on economics and art, see Paul Cantor’s insightful lecture series, “Commerce and Culture” (here and here). The always-interesting J.-C. Spender has kindly sent me a copy of his new book from Oxford, Business Strategy: Managing Uncertainty, Opportunity, and Enterprise. Not surprisingly, this very much the kind of book readers of this blog will find interesting. 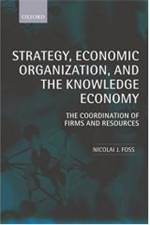 In addition to covering (and interpreting) standard practitioner and academic models of strategy, the book spends considerable time on language, persuasion, and rhetoric. Those of you who teach strategy should definitely have a look.